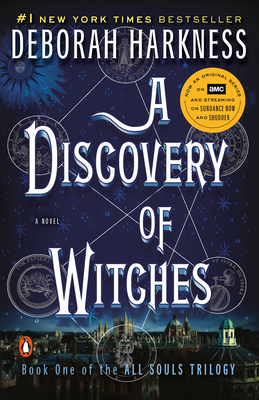 Deborah Harkness is the number one New York Times bestselling author of A Discovery of Witches, Shadow of Night, and The Book of Life. A history professor at the University of Southern California, Harkness has received Fulbright, Guggenheim, and National Humanities Center fellowships. She lives in Los Angeles. Visit www.deborahharkness.com and follow “Deborah Harkness” on Facebook and @DebHarkness on Twitter.